Following a rigorous selection process and some strong competition, Looe Community Academy have appointed Mr Scott Yalden as Headteacher. Dan Buckley, CEO of SMART, the academy trust of which Looe is a member, congratulated Mr Yalden on his appointment. 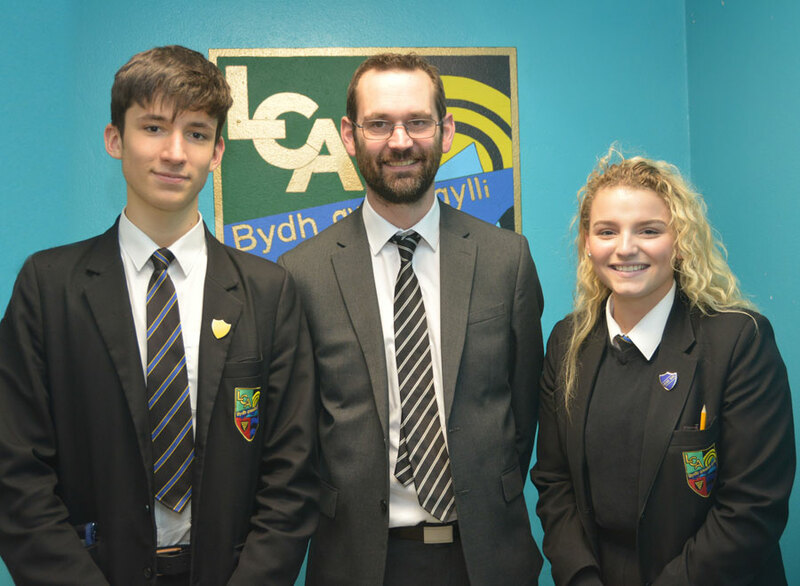 “We are extremely fortunate to have someone as talented as Scott working for SMART and I am delighted in his successful appointment as Headteacher of Looe Community Academy,” he said.